One of the most successful motoring shows on TV, the heart-warming Car SOS is back! Continuing their mission to save every decayed classic car they can get their hands on, the Car SOS crew return for their fourth series. 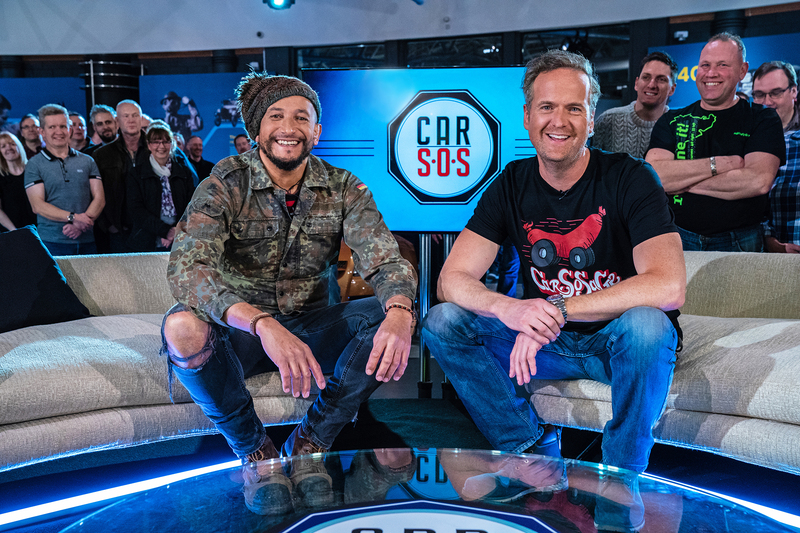 Parts blagging petrol head Tim Shaw and master mechanic Fuzz Townshend are determined to hunt down charismatic cars with deserving owners and get their pride and joy up and running and back on the road where they belong. In this series the boys enlist the help of Hollywood A-lister, Sir Roger Moore himself to turn a rusting shell of a Volvo P-1800 into a ‘saintly’ looking car.